A new interactive golf entertainment complex player has made public their intentions to enter the market. Drive Shack, a publicly traded company has been redesignated from Newcastle REIT into a publicly traded C Corp (NYSE:DS). The company, Drive Shack Holdings LLC was founded by Newcastle partners and Taylor Made Golf Company. The company features two main golf-centered businesses. American Golf, their golf property owner and operator arm and Drive Shack which owns and operates the driving range complexes. This play sounds similar to what we know about the already established, privately held Topgolf. Callaway Golf holds a 20% stake in the company and provides equipment for Topgolf facilities. The cooperation between Drive Shack and Taylor Made will likely play out in a similar fashion. There is plenty of opportunity for the equipment provider to showcase it's product line to the visitors. In late 2016, Drive Shack made it's intentions public by releasing renderings and its plans to build the first location in Orlando, Florida. The project was revealed as a 300 acre, dining and entertainment complex. Renderings show a familiar 3-story building facing an enclosed range with various targets present. In addition to the ~90 driving range bays, the facility will also feature a restaurant, bar, shops, lounge and event hosting space for rent. Two additional facility announcements have been made for Raleigh, North Carolina and Richmond, Virginia. We don't have information on the opening timelines for these locations, although they will likely follow the Orlando facility. The recently released Q1 Investor Presentation shows a map of potential locations across the US with the statement: "Actively evaluating a robust pipeline of potential sites". Based on their existing business and revenues, Drive Shack won't have to seek outside funding to grow their operations. The $15-25 million investment per site is estimated to generate between $3-6 million in earnings within three to five years. This development will be interesting to watch. Drive Shack has their work cut out for them as they are up against the creator of the market. Topgolf has been successfully operating and expanding their golf entertainment business since 2005. At the time of writing they already have 29 established facilities in the US and 3 in the UK. On the horizon there are an additional 15 locations across the US, Mexico, and Australia. 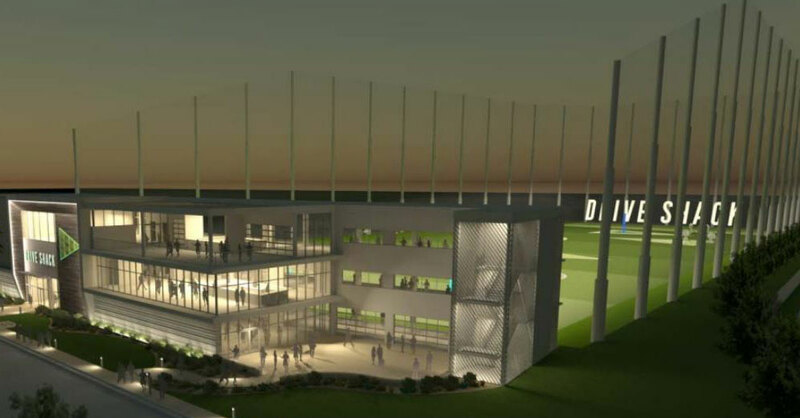 There will be competition out of the gate as Topgolf has an Orlando location that is planned for the fall of 2017. Drive Shack's facility will follow soon after in early 2018. 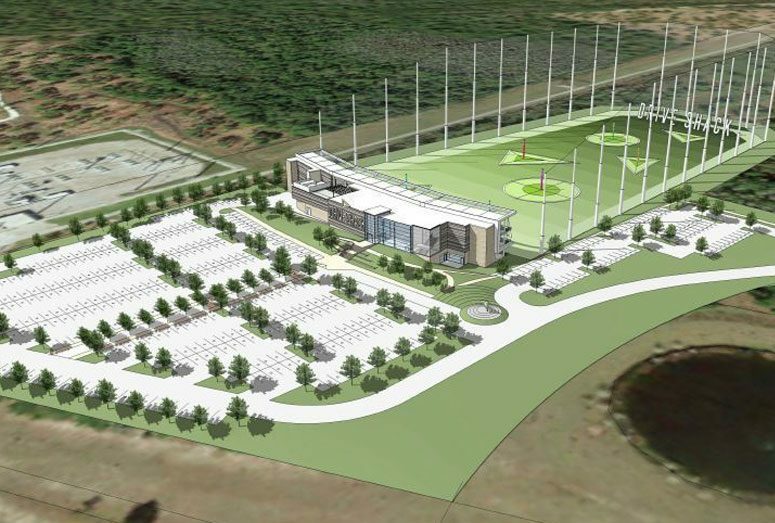 That may be the only immediate battle, as the Topgolf has expressed interest in Richmond and Raleigh, but hasn't made public their plans to move on those sites. Topgolf holds patents around the technology of their golf balls, targets, and other parts of the game. Drive Shack must have considered these patents before moving. Partner Taylor Made already operates a technologically supported driving range in Las Vegas. Their experience may have been helpful in the development. Topgolf has a large business to protect, and it's not uncommon for activity developers to protect their investments using their patents. How this play's out remains to be seen. We will continue to watch the developments in this space. Please subscribe to our newsletter and comment below.